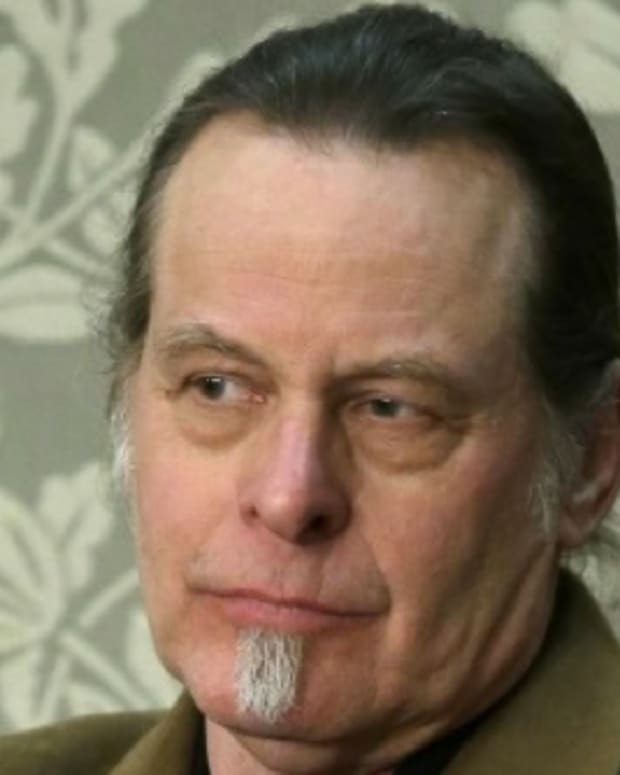 Ted Nugent Attacks Obama Voters in Angry Twitter Rant: "Pimps" and "Whores"
Donald Trump isn&apos;t the only Republican who went on Twitter to berate last night&apos;s election results [Trump later deleted part of his rant]. 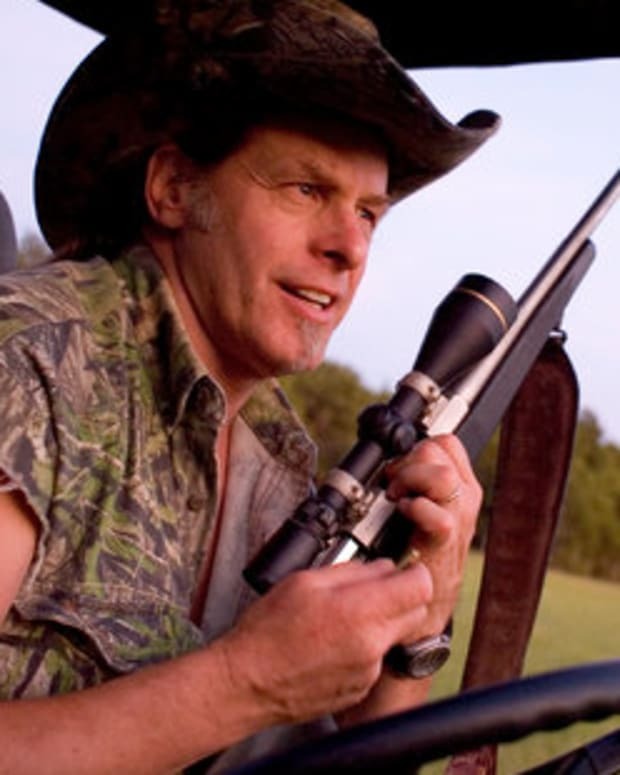 NRA board member and musician Ted Nugent went on an angry Twitter tirade, on Wednesday morning, against Obama voters calling them "pimps" and "whores." Nugent accused Obama voters of supporting a president who can “destroy America" and falsely claimed that President Obama "demands the hardest workers porvide" for people who do not work. Goodluk America u just voted for economic & spiritual suicide. Soulless fools. Pimps whores & welfare brats & their soulless supporters hav a president to destroy America. So Obama still demands the hardest workers provide for the nonwotkers. Shared opportunitiesmy *ss. What subhuman varmint believes others must pay for their obesity booze cellphones birthcontrol abortions & lives.